Demargro selects the best apple varieties with the highest return for your customers. 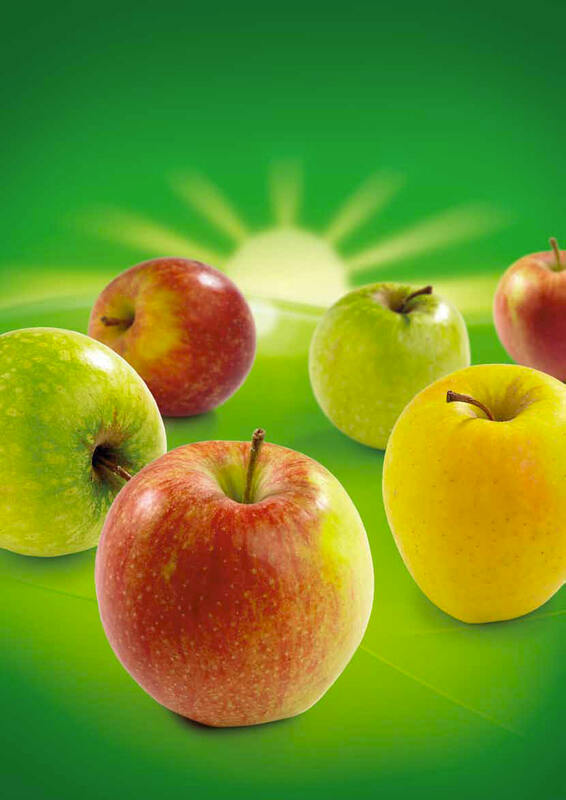 Top varieties are Jonagold, Boskoop, Jonagored, Greenstar, Kanzi, Golden Delicious and Granny Smith. Apples can be supplied in all kinds of packaging. 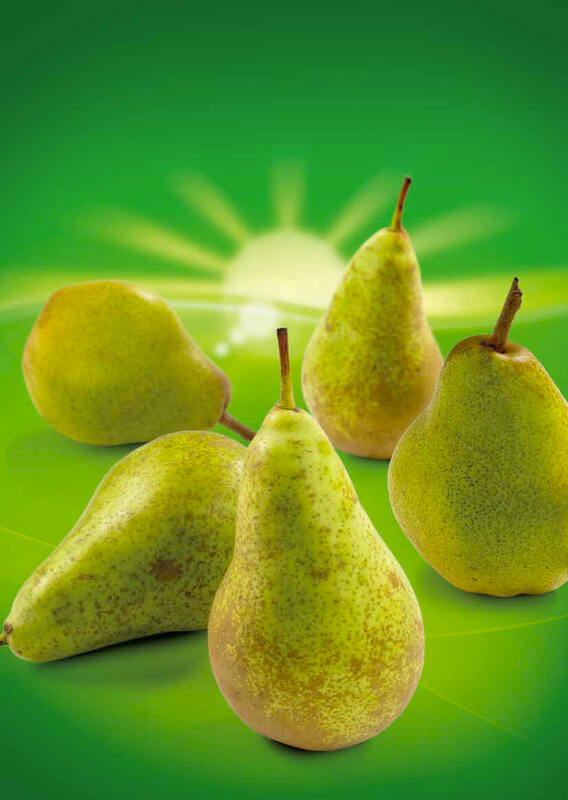 Demargro offers the entire range of Belgian pears, including Conference, Doyenné and Durondeau. The Conference pear is one of the most popular pears in the world. Over the years the Conference pear has evolved into the leading Belgian export product. Thanks to their excellent quality and taste, our Belgian Conference pears are exported worldwide. Pears are available in all sizes and packagings.